This kit is a collection of 34 Hand Painted Textures that include a normal and roughness map. The normal and roughness maps are not required for use when applying the material simply added as additional content. The kit also includes 10 variations of design features as well as mold or wear. Making the total count 44 textures. 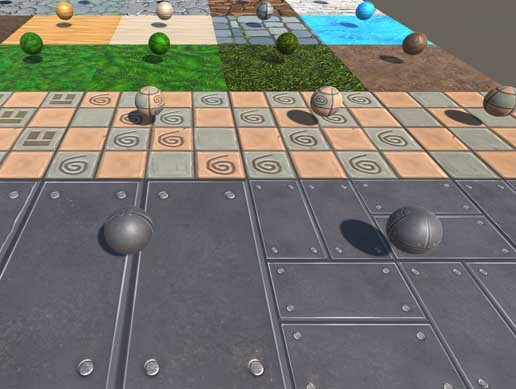 All textures are painted at a resolution of 2048 and can be reduced in engine down to 512. Wood Floor planks and rivets.